Do you use VLC Media Player? I find it perfect for playing all sorts of video content – no need to worry if your player has this particular codec. 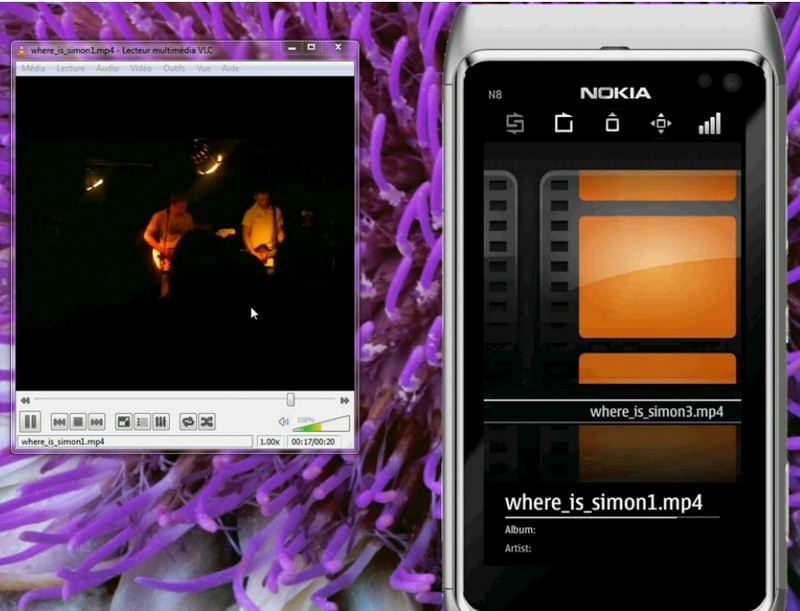 Anway, had an email from Sacha schutz of www.omed-soft.com about a VLC remote control for Symbian^3 which has made its way to Ovi Store (priced at £1). Not sure precisely how it works to wirelessly control your media player…perhaps over WiFi like the free Nokia Play to app. This is written in Qt and looks quite smooth from the demo.